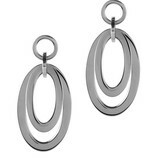 Elegant, superbly finished earrings that still bear his striking. 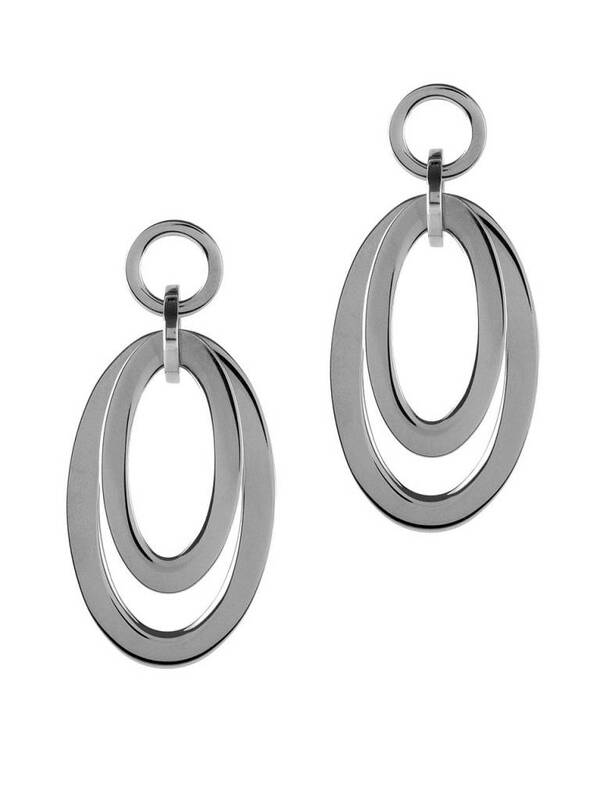 Simplicity is a virtue but by this fall simplicity these earrings anyway. Suitable for many skin types, suffer from allergies? money back.